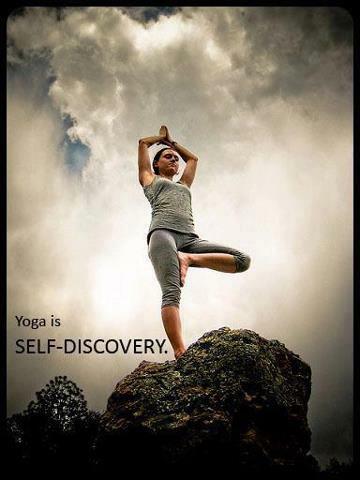 Yoga comes from extensive and deep root of ancient tradition. 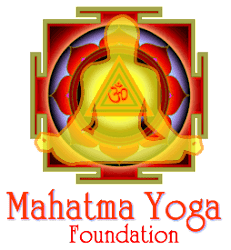 We will look at introductory literature of yoga to discover the conventional practice and reflect on the significance and practical purpose of this practice to doing and teaching yoga in twenty first century. While history of yoga may be several thousand years old that bring into being in ancient Hindu text ‘Vedas ‘(Knowledge) the oldest being the Rig Veda. It is here that yoga, meaning to “make one’is the first mentioned. Meditation is the principal tool of the vedic seers describe in the Rigveda the state of consciousness and oneness. At the later end of the vedic period, another set of ancient writings of yoga appeared in India’Upanishad’. Although ‘Upanishad’ still focused on meditation, the Upanishad the earliest written source of Yogic anatomy that describing the concept of the three parts of the body (causal, subtle e and physical).Darshana Upanishad Describes various yogic practice utilizing breath and sound as tool of physical transformation. The bhag vad Gita rxplore the mystry of the mind, providing the set of guiding principles for life of conscious men.Bhagvad gita is the guide to offer a pathway to ‘inner peace’ through the devine connection.